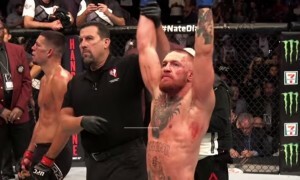 On Tuesday the Nevada State Athletic Commission announced that Conor McGregor has been suspended for six months, and fined $25,000 for his part in the ugly, post-fight brawl at UFC 229. Since then, the outspoken fighter took to Twitter to responded to the news. 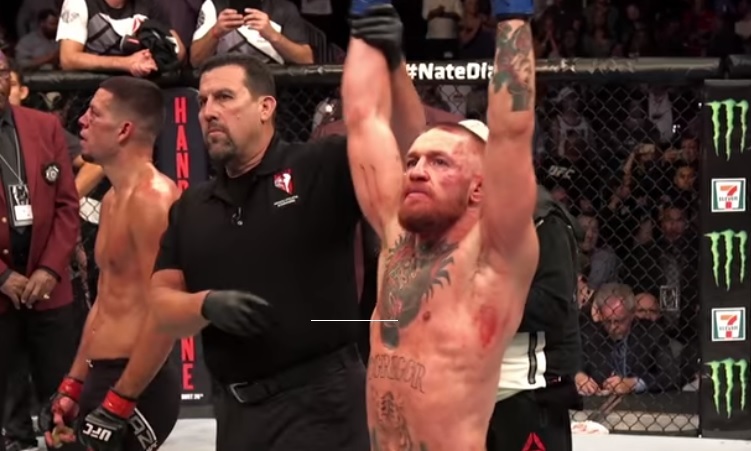 The final blow of the night UFC 229 in association with McGregor Sports and Entertainment.